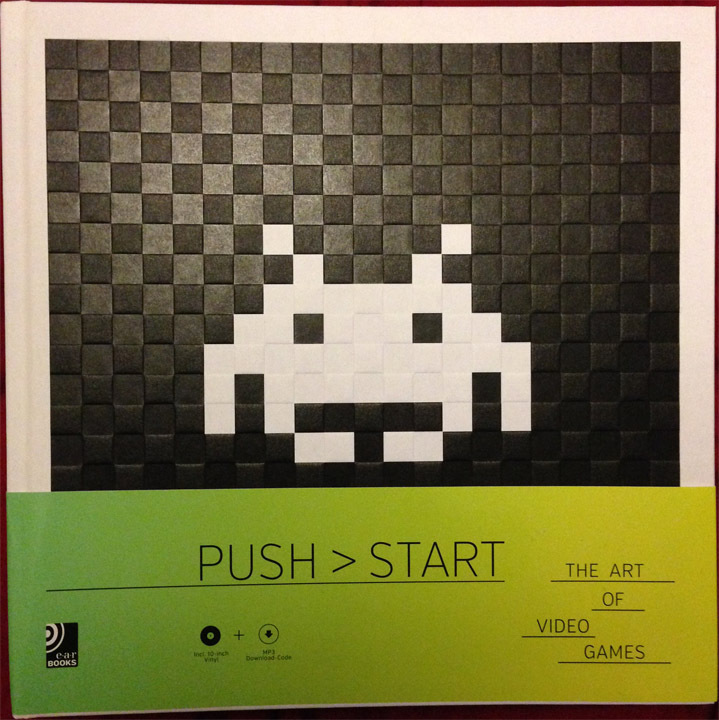 A video game art book that showcases various video games from the early 1970s up to 2014. 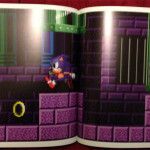 SEGA games feature throughout and Wonder Boy, Fantasy Zone, Sonic the Hedgehog, Out Run and Streets of Rage 2 all feature. 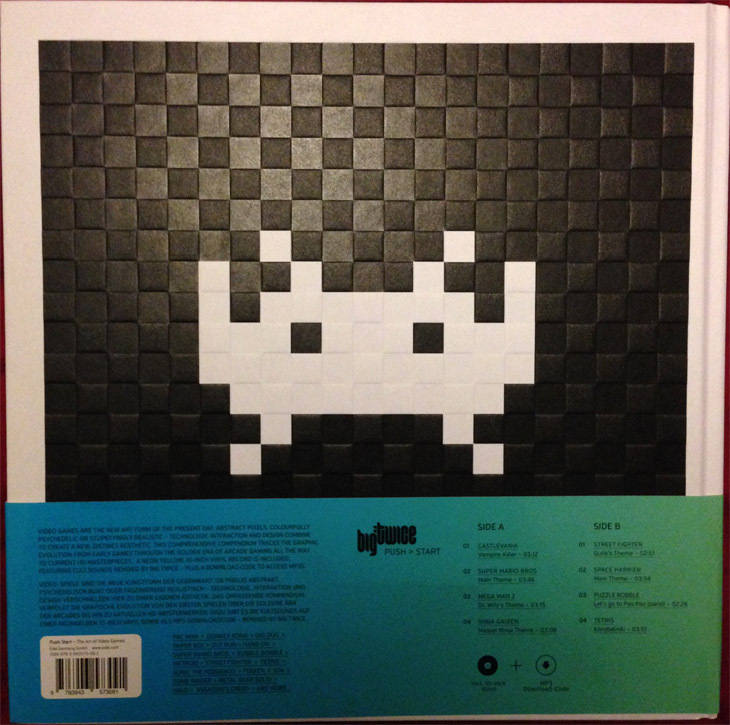 Also comes with a 10″ vinyl record of video game covers by Big Twice. A Space Harrier cover makes an appearance on this record. Edited by Jos Bendinelli Negrone. 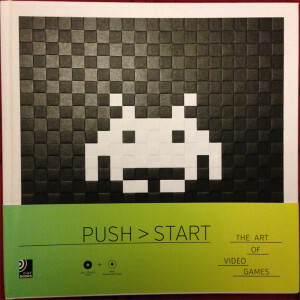 Published by Edel in 2014. 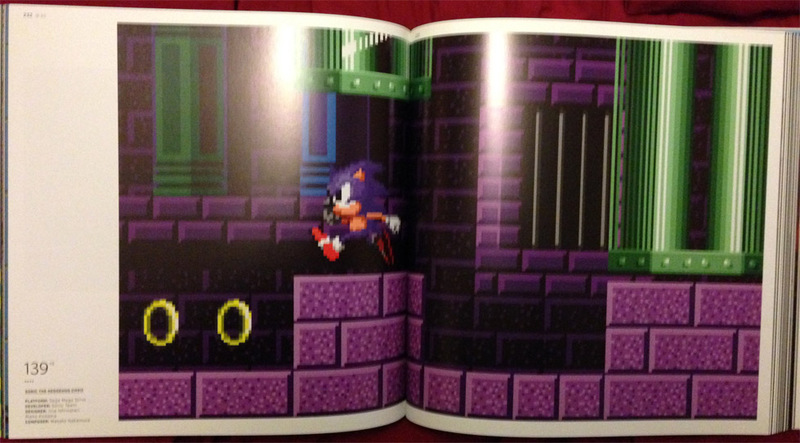 379 pages long.